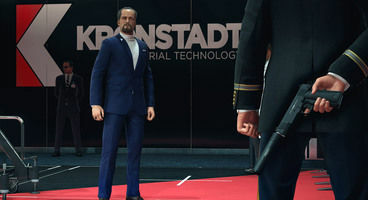 HITMAN 2 is set to launch this November, and so the promotional materials for the game have switched from showcasing micro portions of gameplay to wide-sweeping descriptors of what we are to actually expect. 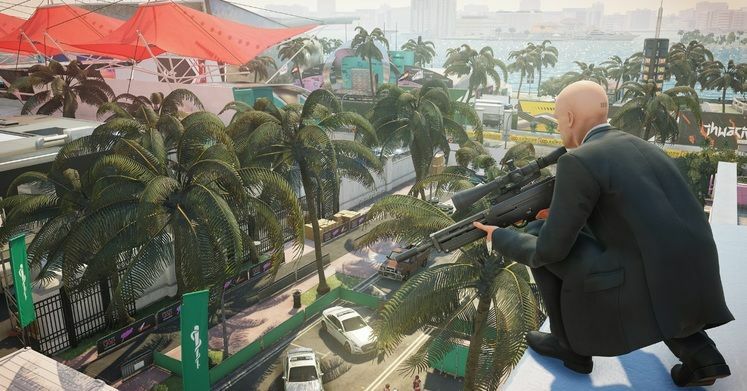 The newest trailer for HITMAN 2 provides a good look at the various locales, features, and gameplay options that we’re going to find once the game is out, with a particular focus on the changes introduced since the series’ previous offering. Be sure to check out the trailer for yourself just down below for a solid look at all of these niceties, because they’re a real boon. HITMAN 2 is set to make a grand entrance on the 13th of November, so tick a note on your calendar and get set. 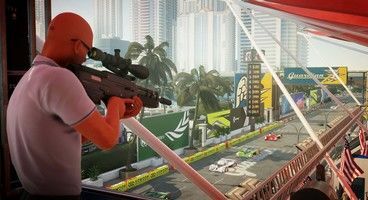 If you’re looking to pre-purchase HITMAN 2 at a bit of a discount, we’ve got a solid deal waiting for you at Voidu, where you can find the game already available for purchase, and with a nice 17% off.